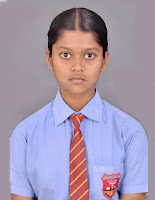 MJC students have come out with flying colours in their SSC board exams (class 10) in 2013. 100% of students have cleared the exams. 80% students have first class and 35% have distinction. Except one student all others cleared Class 12 board successfully.